Some of them invite to the bubbling pleasures of idle soaking, others had better not be approached too daringly. 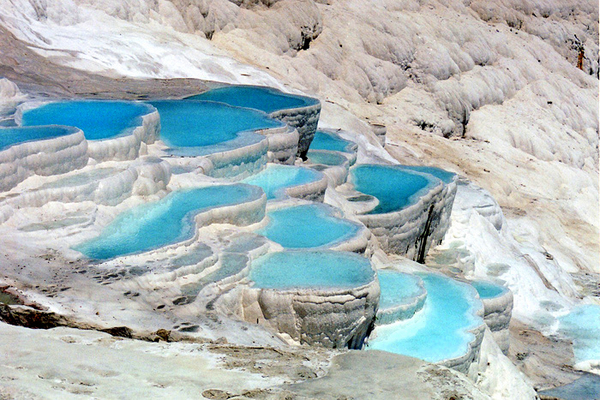 Whatever the case might be, the world's most incredible hot springs are virtually a feast for the senses, even if you only get to look at them from a distance. They tempt with scintillating colors, caress with steam and embrace with infinity. Here's 8 to fall in head over heels... literally or not.